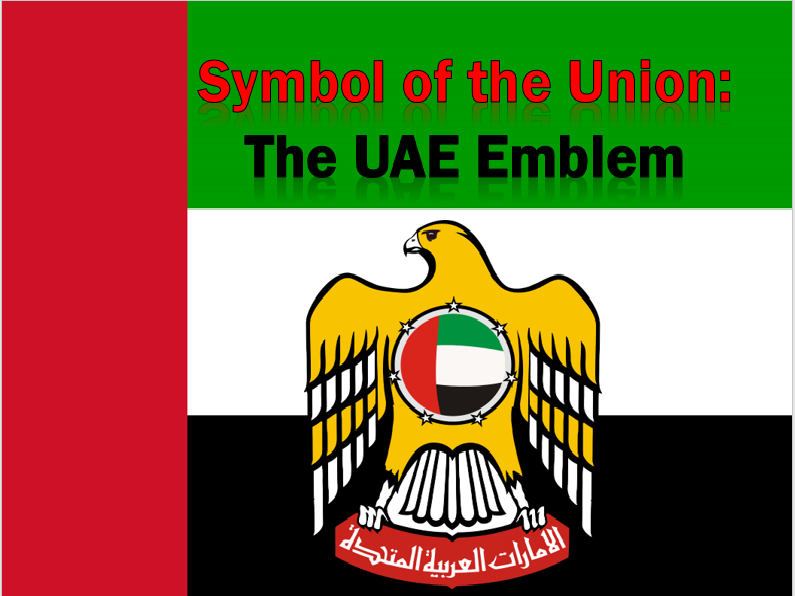 An easy to execute 1st Grade UAE Social Studies lesson for Non Arabs about one of the symbols of the union; The UAE Emblem. 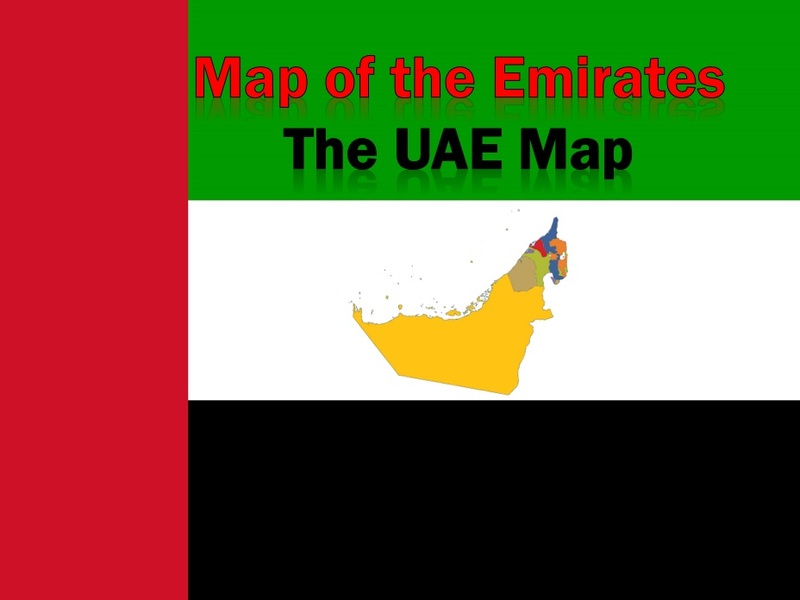 The lesson presentation contains information about the emblem along with the instructions on how students can re-create the UAE emblem on their own. 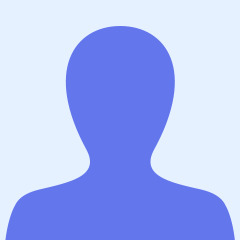 The lesson can also be adopted to higher grades. A Grade 1 UAE Social Studies lesson about UAE’s geographical location.